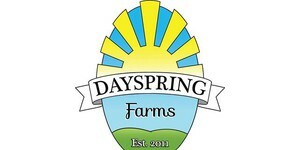 DaySpring Farms was born in 2011 out of father and son Murray and Nathan Brett's dream to build a more sustainable life. 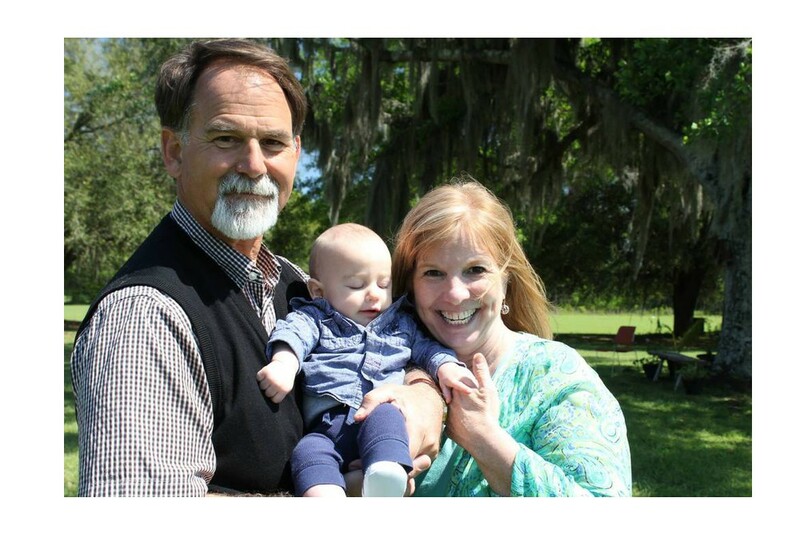 Still family owned and operated, this 87-acre farm is USDA Certified Organic. 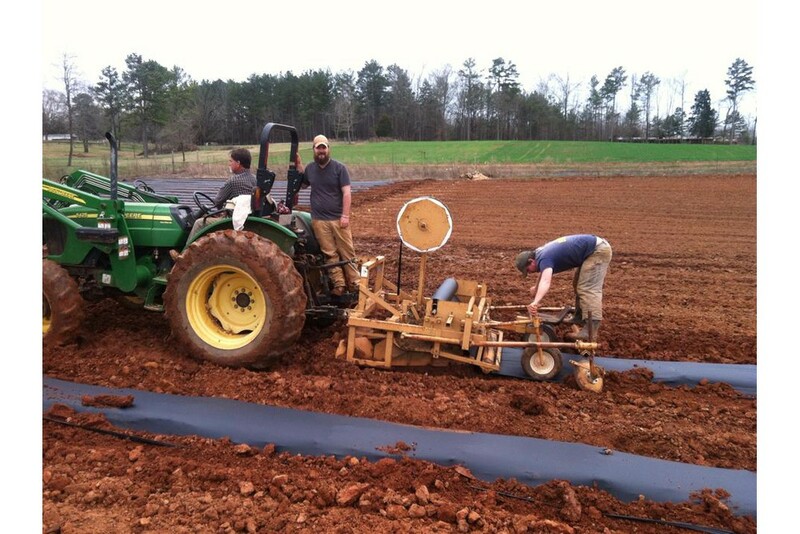 Located outside of Danielsville, Georgia, DaySpring grows produce in addition to milling their own corn, wheat and dry bean varieties. The Mill at DaySpring Farms provides organic wheat flours and corn products. 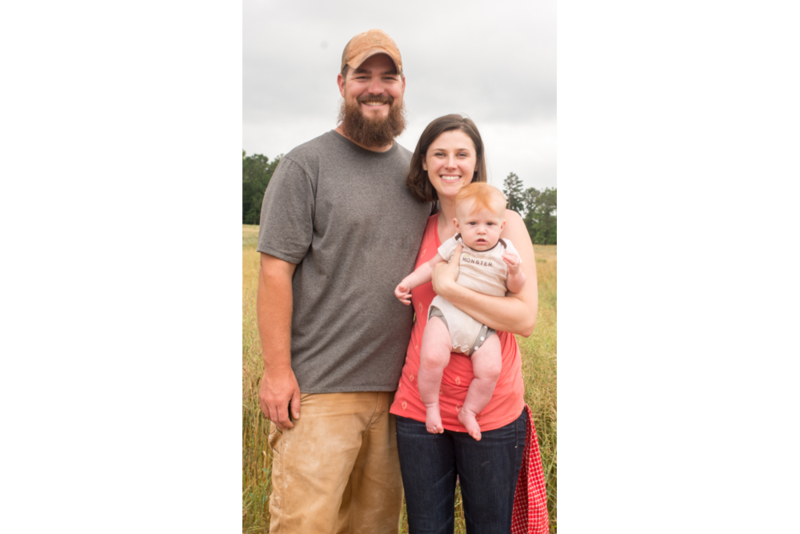 Their grains are grown, cleaned and milled on site to fall in line with the Bretts' goal of peak sustainability.